Carolina Sunrock is having a Job Fair event Saturday, February 3rd in the PNC Triangle Club at Durham Bulls Athletic Park. For more information, visit our Facebook page and register for a chance to win an Apple Watch! We promote from within and need entry level to highly skilled workers, including supervisors. 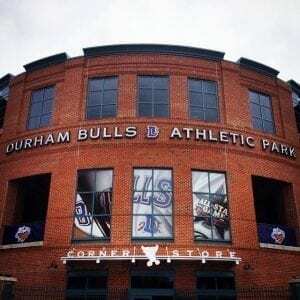 • Place: PNC Triangle Club at Durham Bulls Athletic Park located at 409 Blackwell Street, Durham, NC. Managers will be interviewing onsite. Stop in anytime between 9 am and 1 pm. We are giving away an Apple Watch to one lucky job fair attendee. To enter, you must register for the job fair online and attend in person on February 3rd.